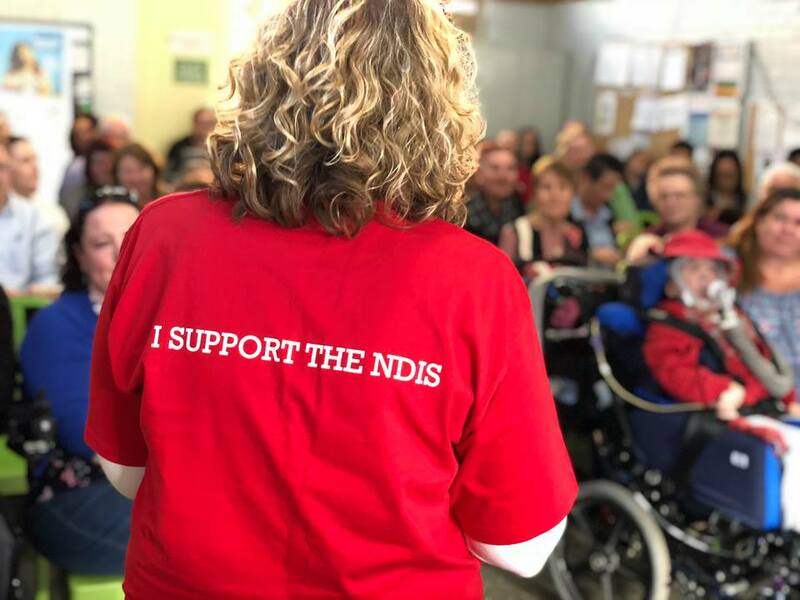 The federal election is in May, and there is no better time for us to make sure that our politicians take action to deliver us the NDIS we were promised – an NDIS that works for all of us. People with disability want the same opportunities as everyone else: somewhere to work, somewhere to live, somewhere to enjoy the company of our family and friends, and a chance to follow our passions and interests. The NDIS was designed to make this possible. But right now it’s not working the way it was intended. Too many people are falling through the gaps and not getting the support they need. We need an NDIS that puts people with disability back at the centre and makes what we were promised a reality. If you believe we need to make the NDIS work, you need to take action this election. We have a plan that our elected politicians can take to Parliament that will get the NDIS back on track. At forums all across the country, people shared their experiences of of the NDIS – but more importantly their ideas for getting it back of track. We’ve brought together all those great ideas and come up with THREE C’s – a simple guide for what we want candidates to commit to delivering. Put people with disability back in the drivers seat and make sure the NDIS is delivering the choice and control that was promised. Guarantee for people with disability, their families and carers that the NDIS will be there for them where and when they need it. Make sure that the NDIS isn’t working in isolation and take immediate action in the areas of employment, health, education and transport. If you want to get involved and speak with your local candidates and MP you can! 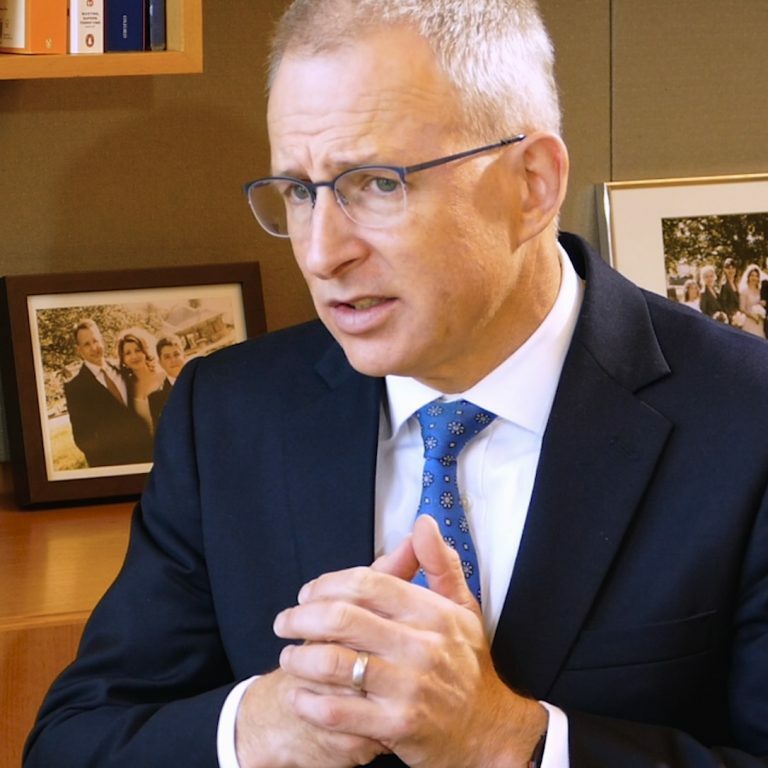 Click on the link and follow the instructions to set up a meeting, and tell your local pollies how they can deliver an NDIS that works for all of us. 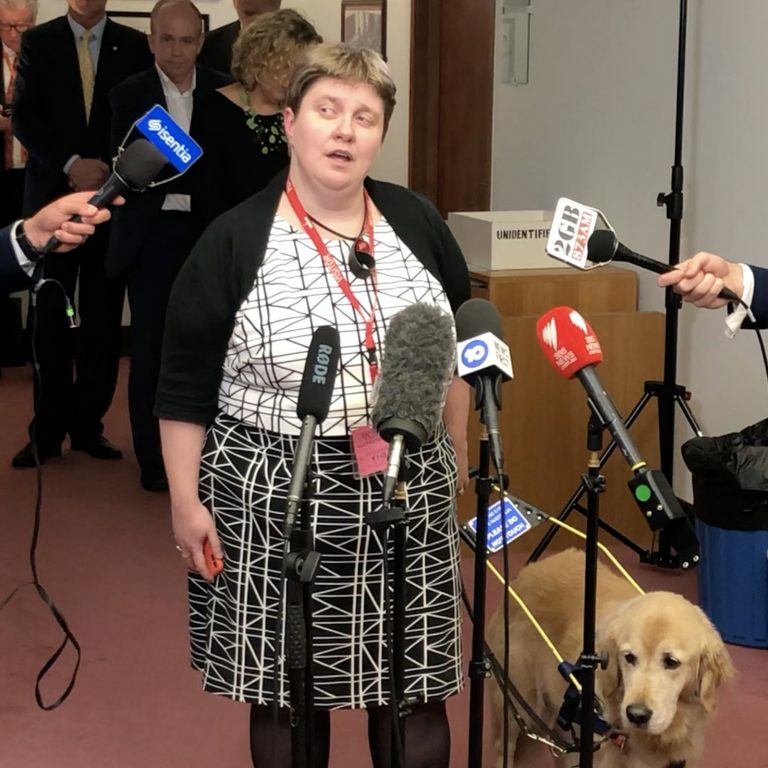 Our pollies need to hear loud and clear that we want an NDIS that works for all of us and we know this plan will get us there – and the best way to make them listen is to tell them ourselves, face-to-face. Keep an eye out on this campaign page, and most importantly get this date in your diary – Friday May 3. On that day we want as many individuals and organisations as possible to hold an event, contact the media or talk to their local MP or candidates. We will be holding Make it Work forums that day but we hope lots of people will commit to doing something in their own local communities that day too. We’ll have more info coming soon. And remember, together we are powerful. 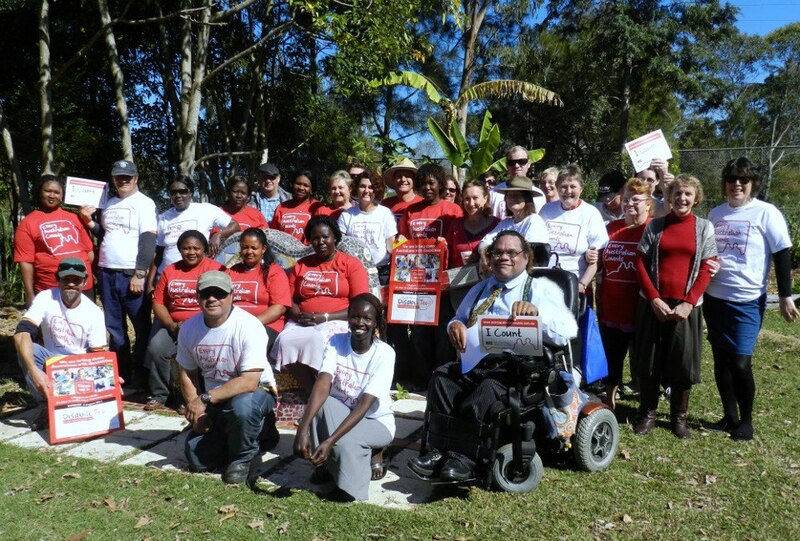 We fought and won the NDIS – now we can win the battle to get it working the way it should. But we will only be successful if we all work together. 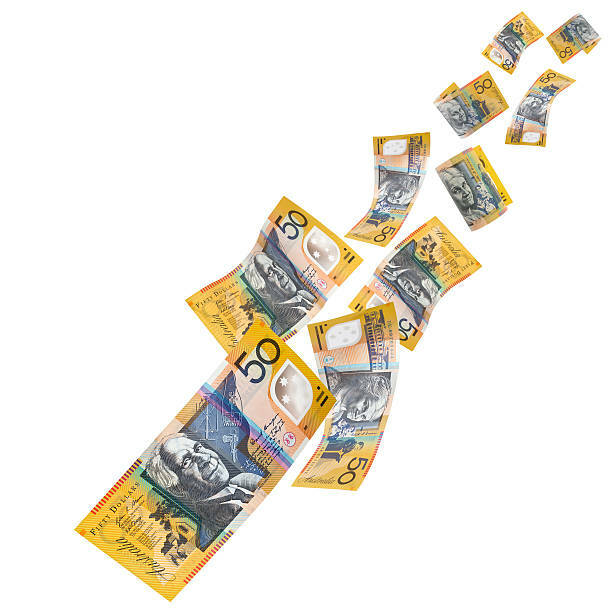 We know we can count on you – now we need to let the pollies know we are counting on them to deliver an NDIS that works.